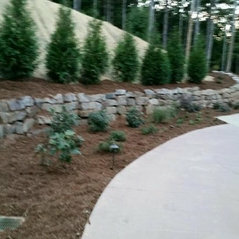 K & C Landscaping INC.
Small company big results. 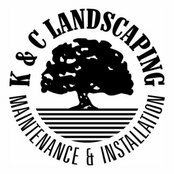 We are a professional lawn care and design build landscape company that pays attention to the details to make sure your lawn and landscape always make your proud. We offer both reel mowing and rotary mowing depending on your needs. 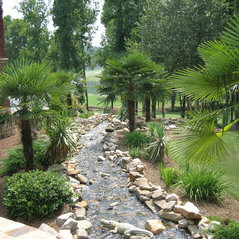 Since 1992, we have been providing lawn maintenance services to Gwinnett, GA and the surrounding area. Our goal is to work hard to give you the lawn you’ve always wanted.
. We also offer excellence in landscape design and installation including irrigation, sod installation and premium lighting.